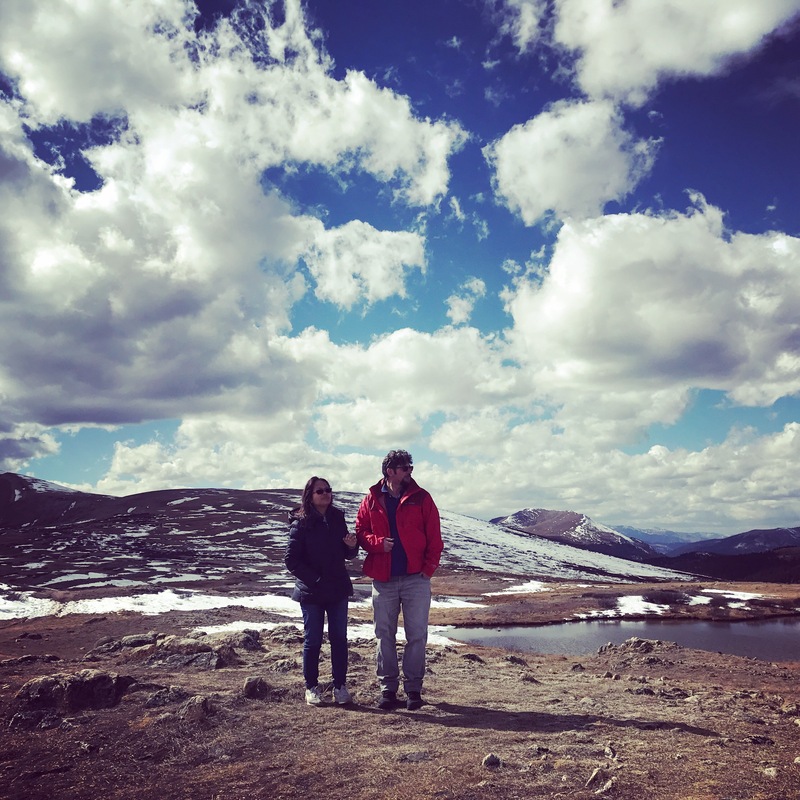 Colorado – Turknoy Travels 100! Ohhh my! Time flies when we our family is on our goal realization/ exploring mode. It seems ages ago when we left Omaha, Nebraska on an overnight train to Denver, Colorado. 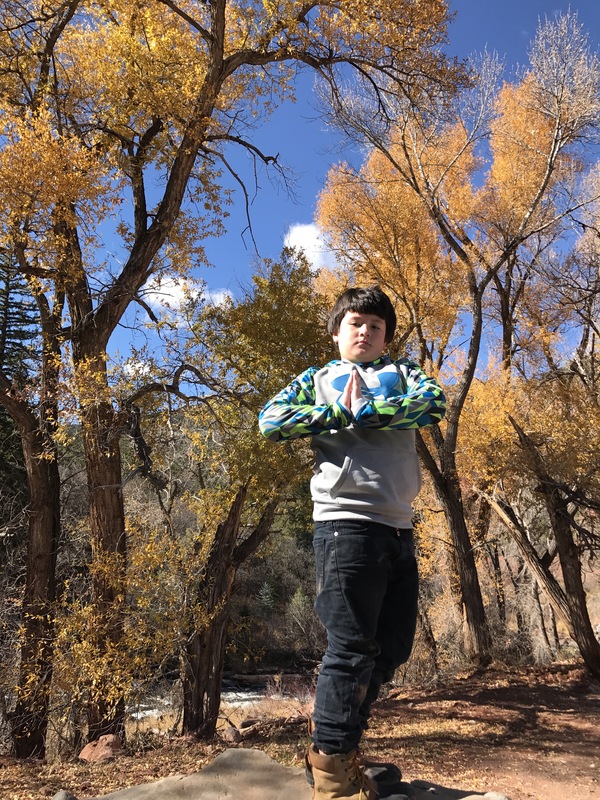 After two days in Denver, meeting old friends and enjoying Denver Children Museum, off we went for a road trip around Colorful Colorado! And indeed, it was a colorful road trippin’. First road trip in the USA and off we passed by State Highway 5, the highest paved road in Road America. What a scenic route it is towards Mr. Evans with an altitude 14,264 feet (4,347 m)! This traveling couple has their kids as photographer! At Independence Pass. Freeeeeeeee!!! We head on to Aspen, Colorado hoping for fall foliage. We got that and way more, four seasons! 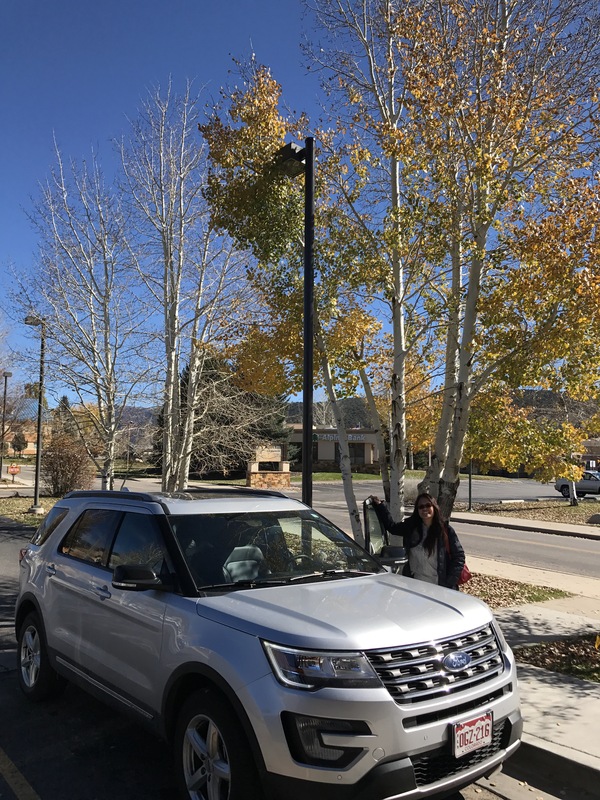 We arrived in Aspen in a very gorgeous fall weather, and woke up to several inches of snow in the morning, summer-y mid-morning, spring in the afternoon and fall again in the afternoon. 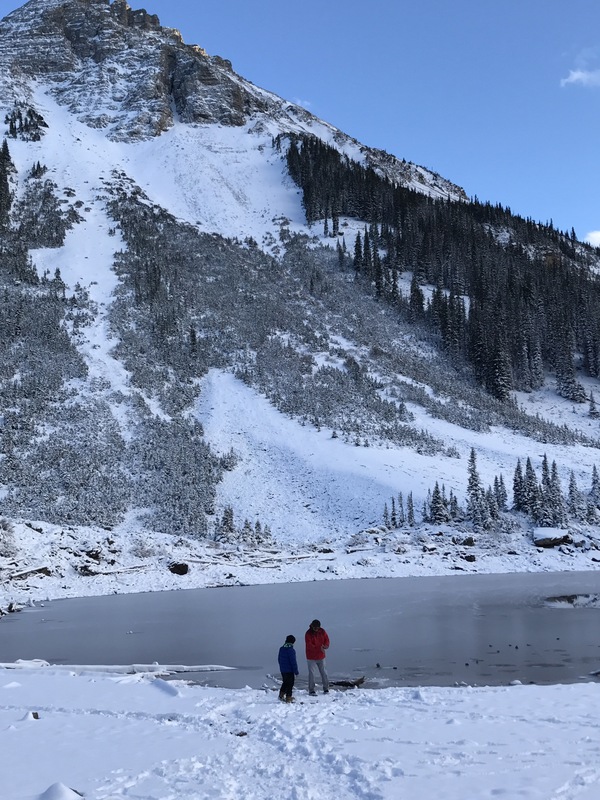 The snow didn’t stop us from hiking the Maroon Bells. The most photographed peaks in North America, so we’ve read. 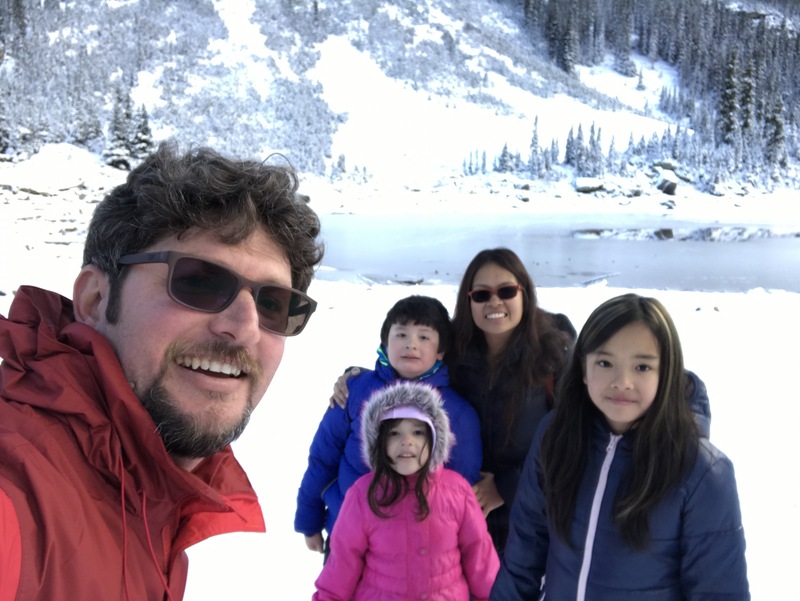 We also experienced our first family snowy hike, up to the Maroon Crater Lake. It took us more than two hours to hike up the Crater Lake, barely few minutes before the sunset. We were the last one on the Crater Lake, it feels extravagantly majestic and terrifying at the same time. The kids needed to answer nature’s call, figuratively and literally. After the pee-pp and the family selfie almost every corner of the lake, we had to rush to go back down. We made it in the dark, using our mobile phone as flashlights, of course, not without scary stories and grateful fun ramblings from all of us. We have blisters in our feet, and the fantastic traveling dad carried our youngest traveller/ hiker up his shoulder almost all the way! Such strength. 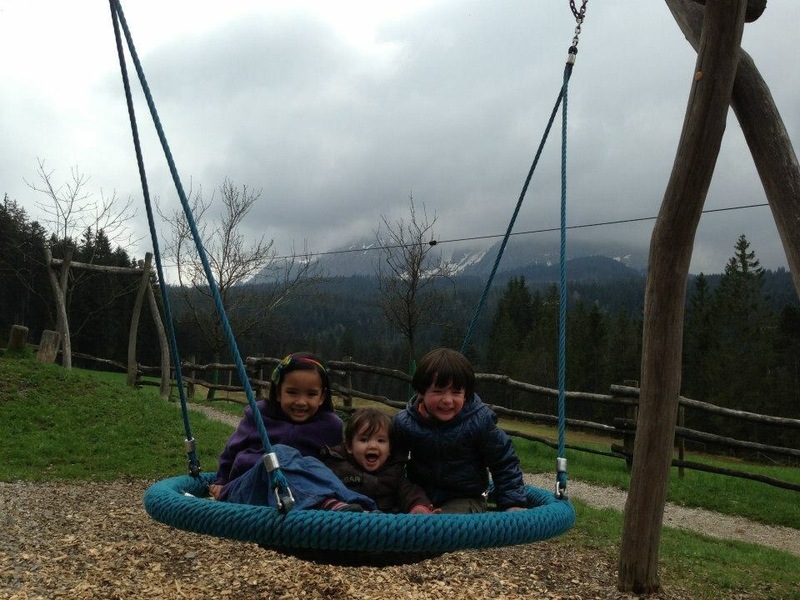 We didn’t tell anyone that adventure with young kids is easy, right? It’s worth it, but nothing worth it comes easy, right? 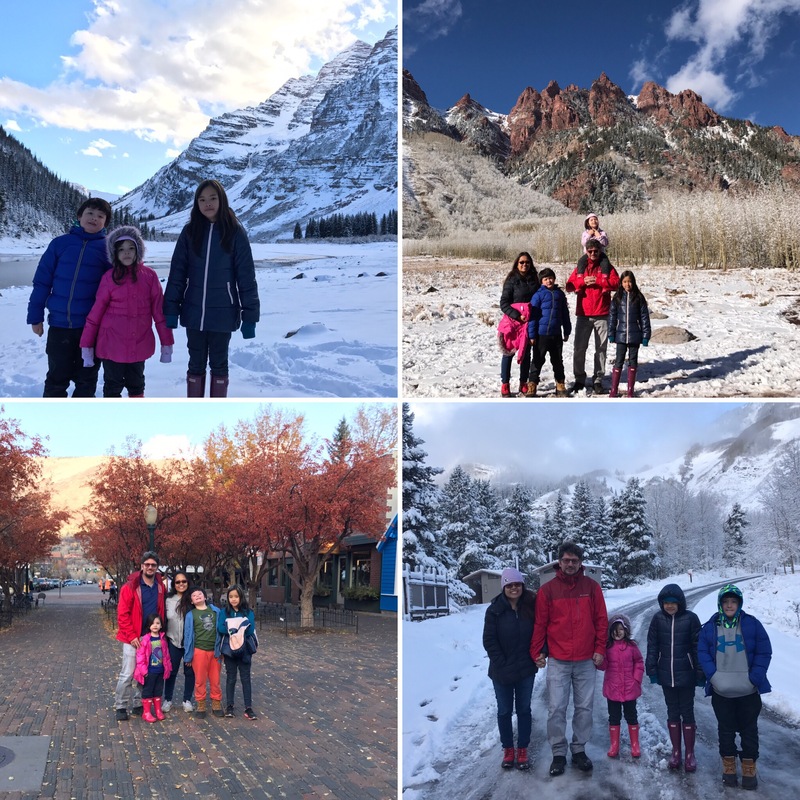 Four seasons within 24-hour in Aspen, Colorado! This day is definitely going to one our favorite family memory. “The highest place on Earth is a father’s shoulder!” We just got back home-based. Time to show Daddy’s shoulder some loving and rest. 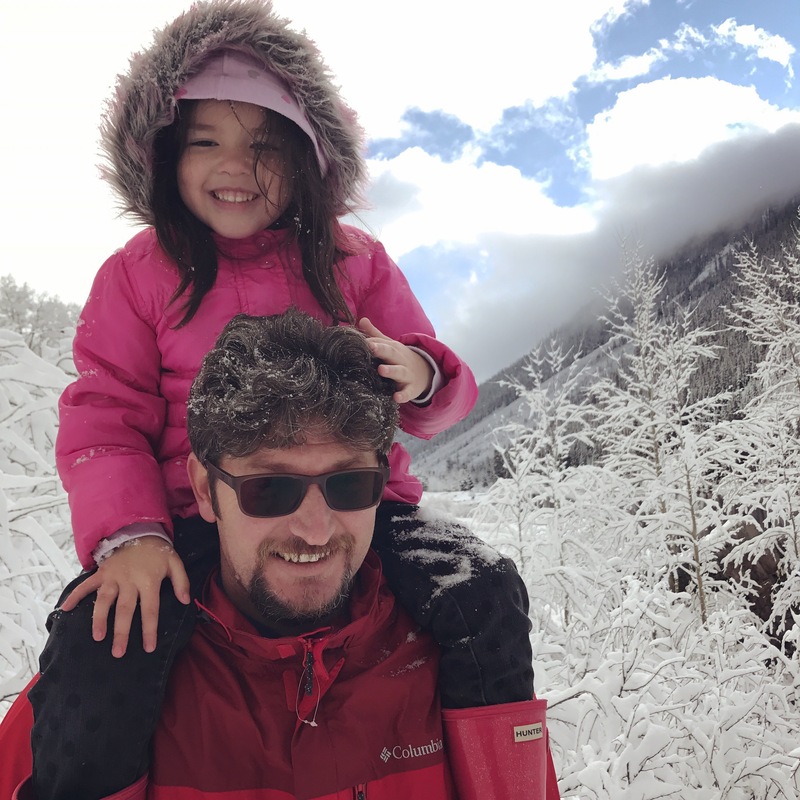 When we were in #Colorado for an extreme #fourseasonsinoneday #familytravel experience, we trekked the Maroon Lake Crater, up the #MaroonBells for more than 4-mile hike in snow day, with the youngest one up in Daddy’s shoulder! The hiking we’ve done, the weather conditions, the challenges we’ve overcome will always be fondly and profoundly remebered. After all, this is what Turknoy Travels 100 is all about. It’s about realizing milestones we never even considered yet together because we are still part of the matrix of society’s rules. 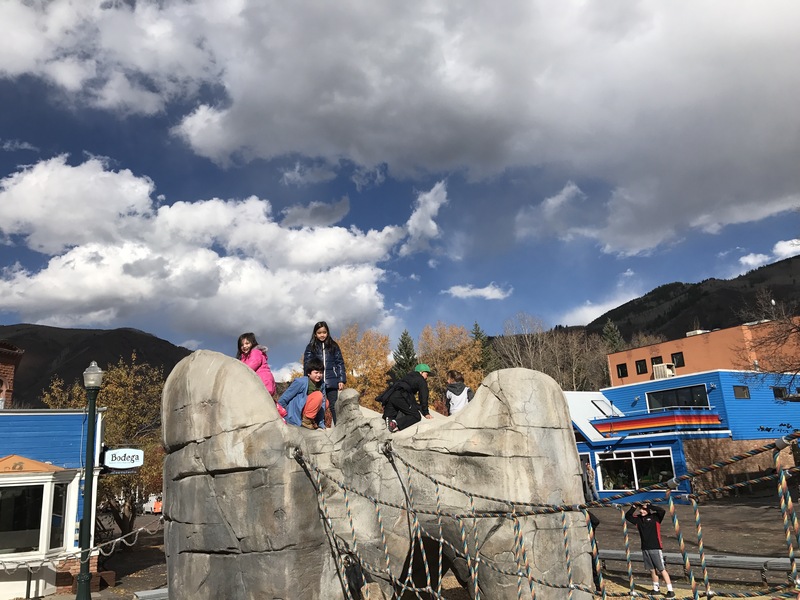 Of course, after the adventure, we explored the very fancy city of Aspen, Colorado and off we went to two places we almost always go in any city we explore – bookstore and playground. If any city or town doesn’t have any of these, it’s really an indication of the village, isn’t it? 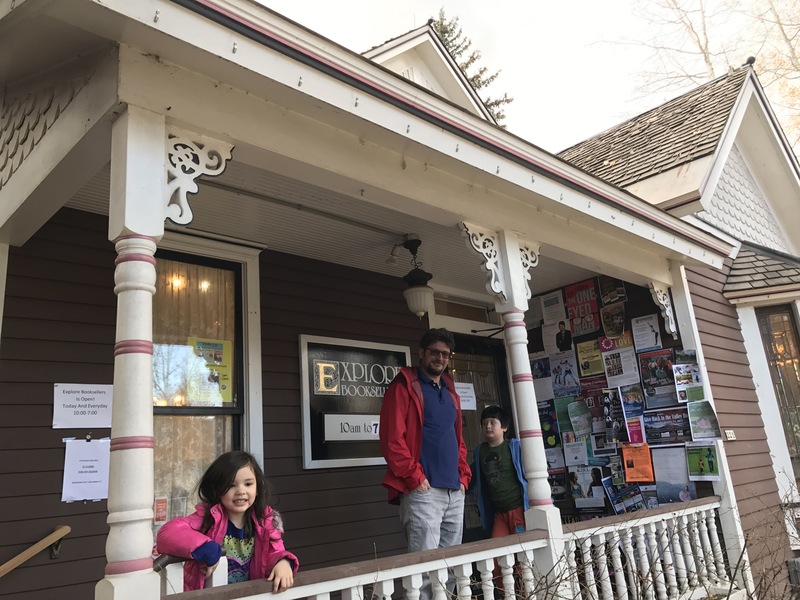 Although we explored Aspen and Snowmass Billage quite extensively, we stayed the nights in a nearby city, almost one hour drive away from Aspen, Basalt. Basalt turned out to be a like Aspen, and better. Roaring Fork Valley is a river paradise for us. Basalt sits at the confluence of two Gold Medal rivers, the Frying Pan River and the Roaring Fork River, which is Paradise!!! 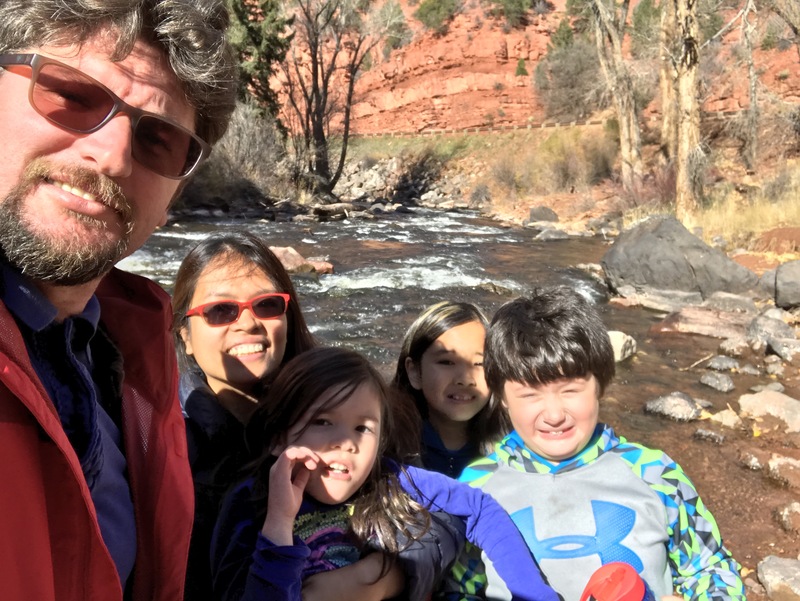 What do you know, our family adores rivers! 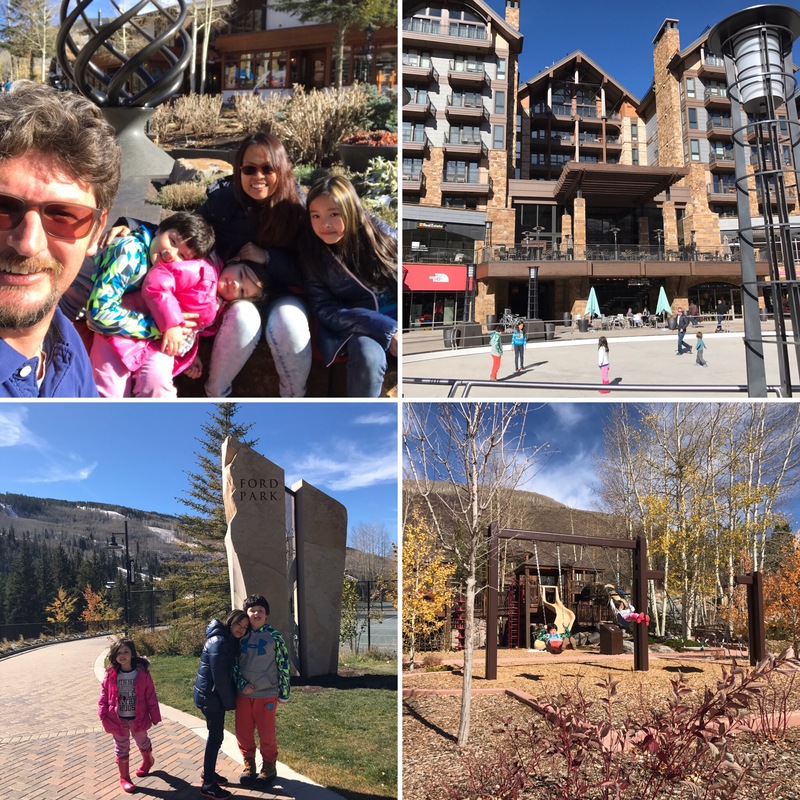 Known as “Little Aspen,” Vail, Colorado is another fancy, skiing and snowboarding, gorgeous, beautiful little town tucked away at the base of Vail Mountain within the White River National Forest. 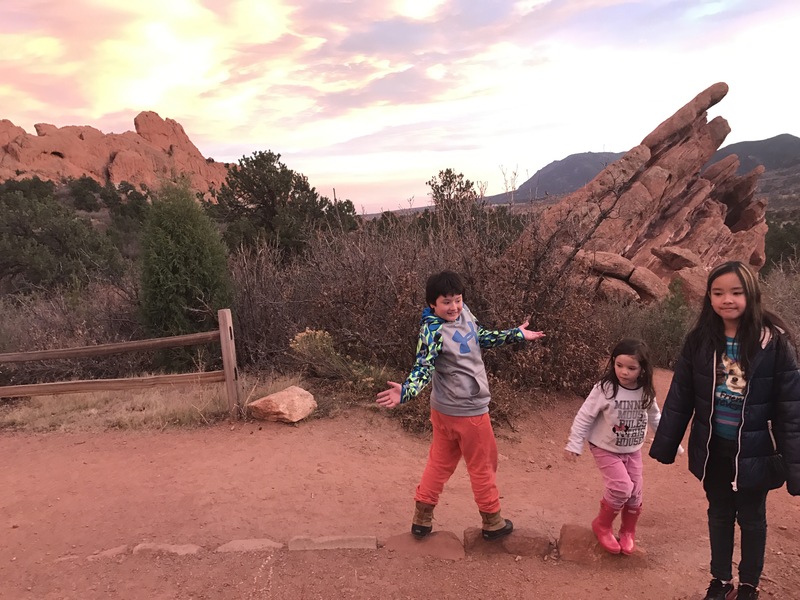 From West to South, we drove almost three hours to enjoy the magnificent landscapes of the Rocky Mountains to visit the Garden of Gods in Colorado Springs. A drive worth every minute. 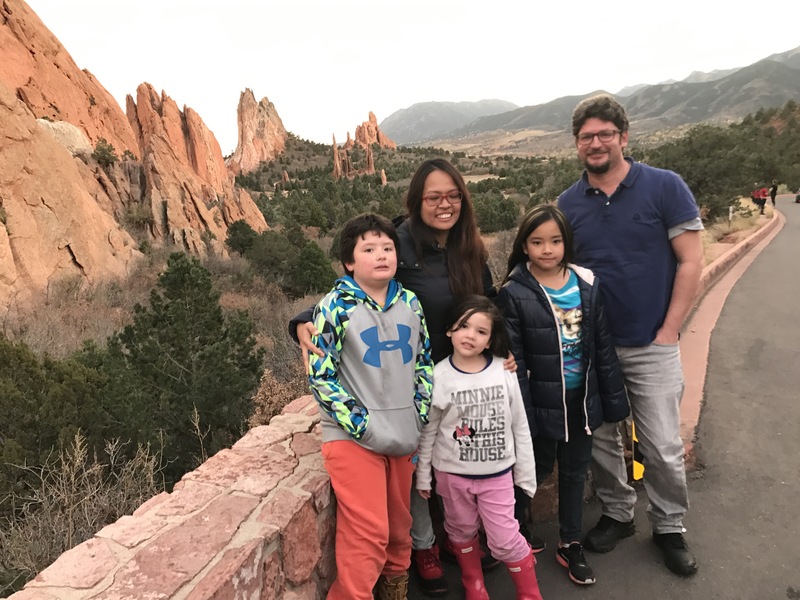 Road trip with kids in Colorado? We’ll do it again in a heartbeat!